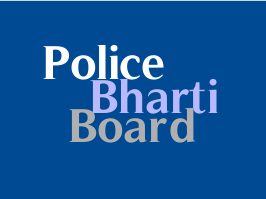 Police Bharti Board List of Eligible Candidates for PSI / ASI Interview 2015 : PRB has published a list of eligible candidates for Police Sub Inspector (PSI) and Assistant Sub Inspector (ASI) Interview / viva voce / Personality test. Interview will be Started from 20/07/2015 at Karai, Gandhinagar, Gujarat. more details are as below.